Aurora Plastics offers the best in plastic compounds. Since the founding of Aurora Plastics in 1997, we have succeeded in providing our customers with the highest quality materials, superior customer service, and reliable technical support. 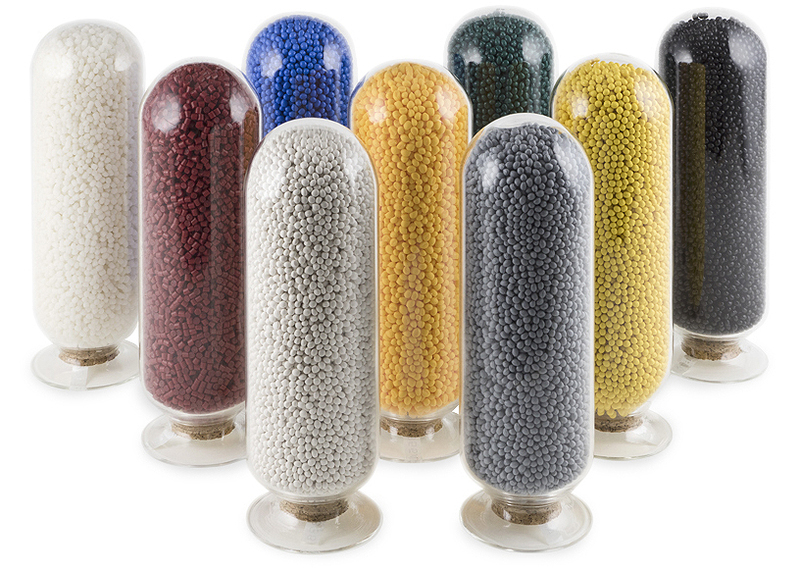 Trust Aurora Plastics to handle your plastic compounding project for you, regardless of the scope or volume. Unlike many other compounders, Aurora Plastics is 100% focused on PVC and adjacent technologies. We have one of the broadest thermoplastic product portfolios in the plastics industry. We are committed to the polymer compound industry’s growth and continue to invest in the advancement of material technology platforms, including foam PVC compounds, dark weatherable capstock alloy compounds, higher heat compounds, and TPEs. We have four certified ISO 9001:2015 with Design production facilities, including two of the newest in the industry – offering more than 500 million pounds of blending capacity – with future plant development in other locations on the horizon. Aurora Plastics is dedicated to your satisfaction. Working with us offers you a combination of benefits that are unmatched in the industry.